folkloric trolls: IS THERE METAL AT THE BOTTOM OF THE GLASS? 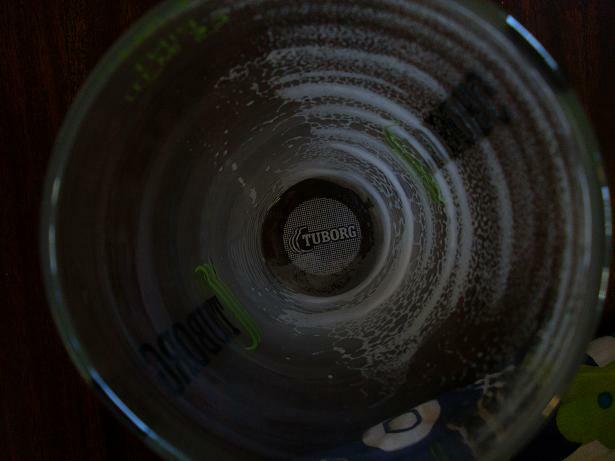 IS THERE METAL AT THE BOTTOM OF THE GLASS? This is something I have been thinking about over the last few days, can creative prowess be found after Beer? Personally I think not, I cannot say that in all the years I have been writing lyrics and music. Have I ever found the muse upon me, however I guess it is different for all writers. Yes Beer is great as a recreational pursuit, but this Troll does not wish to be in an alcoholic haze. Especially where writing songs is concerned, I feel that a clear mind it is what is needed when writing. That way ideas can be stored temporarily until it is time to start the writing process, although I am not the most methodical of writers or musician. I do feel I have better results when not drinking, Beer is a reward after playing not during! I did once record one demo under the influence of Beer, I have not done it since. A series of mistakes and errors occurred and lead to a messy demo, we did manage to salvage songs good enough to release but it is something I haven`t done it since. So sobriety is the order of things.